Celebrating the festivities this year, MOVIES NOW brings to life the heroes who epitomize the Victory over Evil. Catch the champions as they challenge and defeat the brutal forces through 5 outstanding blockbusters. Starting 9am onwards, MOVIES NOW will showcase X-Men First Class, GI Joe, Transporter 2, Superman and The Kick. Whether unbeatable mutants with superpowers or a criminal organization with unique capabilities, the evil forces will surely stand no chance in the X-Men First Class and GI Joe: – The Rise of Cobra. So don’t forget to catch the origins of the X-Men or the Joes take down the notorious arms dealer this October! As Raavan burns to the ground so will some of the most dangerous villains on MOVIES NOW! Watch Christopher Reeves in the most legendary superhero role of all time! 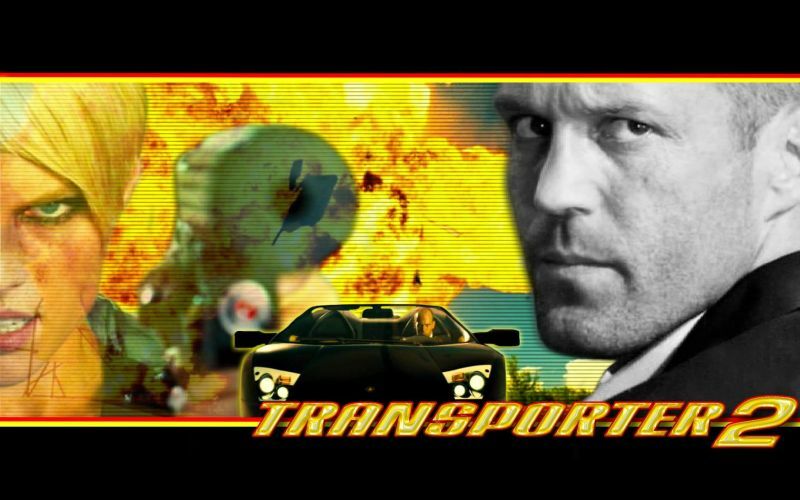 Watch Superman stare down his arch nemesis Lex Luthor in an epic confrontation or witness the fall of a deadly terrorist group in Florida as Mercenary Frank Martin shows them what he is made of in Transporter 2. That’s not all! If you feel you can escape the wrath of evil by shifting your location you may have to think again! Watch a South Korean family’s life of Taekwondo professionals turn upside down when they immigrate to Thailand. They must now battle the outlaws who have stolen the legendary Thai sword! Don’t miss this family fight the bad guys in The Kick. This Dussera, enjoy the spell-binding victories of your favourite heroes!